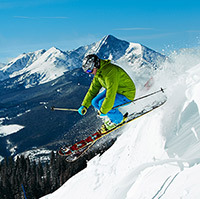 See what you ski and discover Vail this summer! 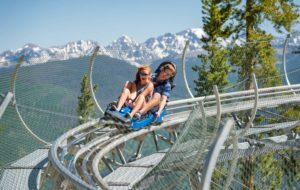 Epic Discovery offers activities for all ages and availabilities at the top of Vail’s Lionshead Gondola. From the alpine coaster, ropes course, zip line, or just the spectacular ride up the gondola for lunch, you can make a day at Epic Discovery. The thrill of tubing, without the cold! There’s mini tubing for younger thrill seekers. Zip through the forest on an alpine slide. Test your balance and fear on these fun courses. Courses available for children and adults. Climb to new heights on the rock climbing tower. Spectacular views await you on your ride up the gondola. Tour the mountain in style in this open-air vehicle. Tee off for 18 holes of a self-guided round of disc golf. More fun awaits including mountain biking, nature discovery, hiking, and mini golf. Contact your concierge for tickets!